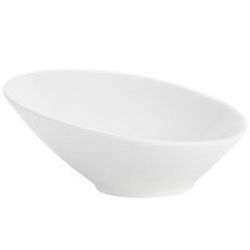 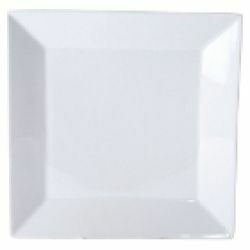 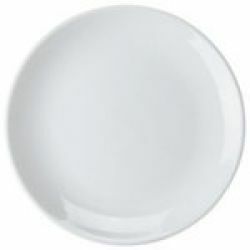 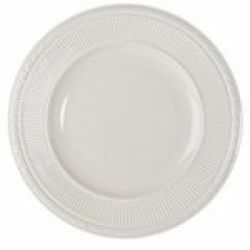 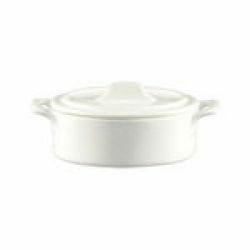 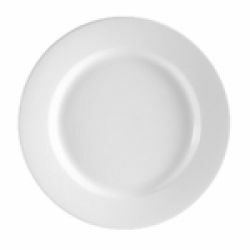 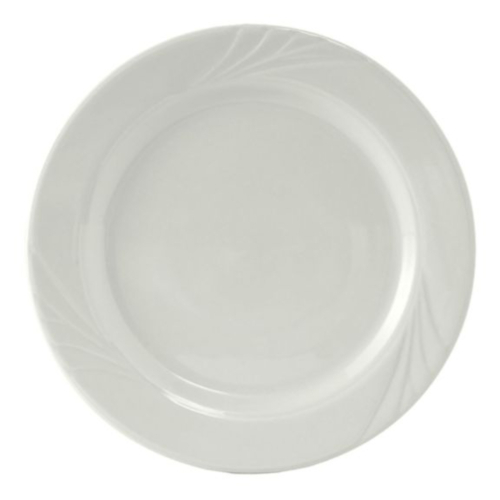 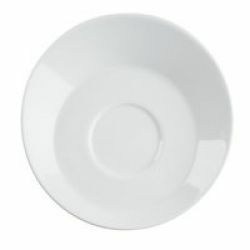 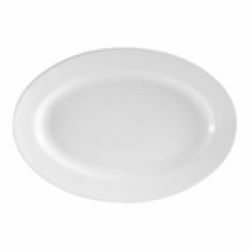 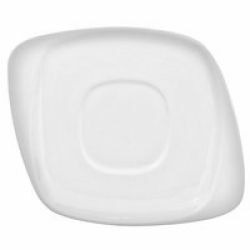 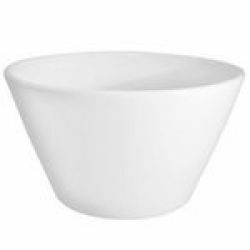 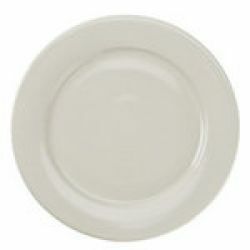 Choose from a large selection of Bright White China Dinnerware. 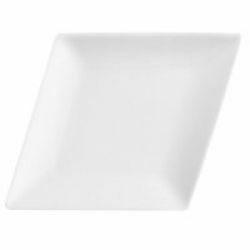 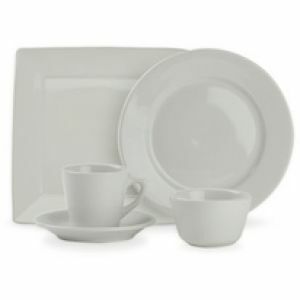 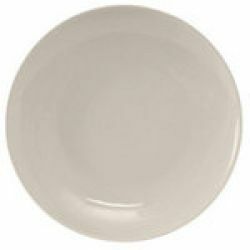 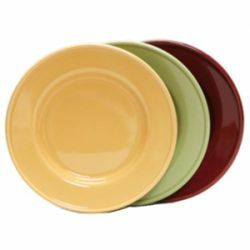 Available in many complete collections so you can find the best china for your foodservice establishment. 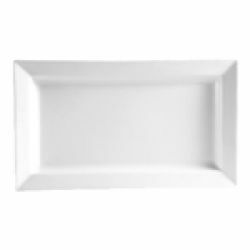 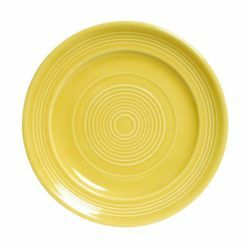 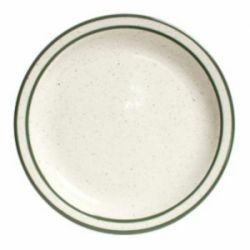 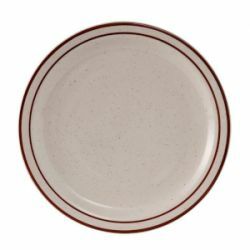 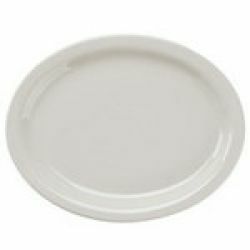 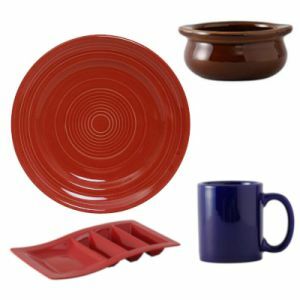 China servingware includes china platters and trays. 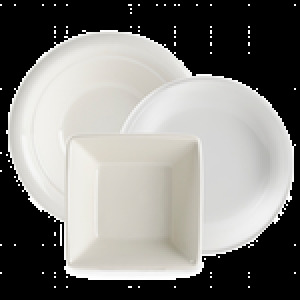 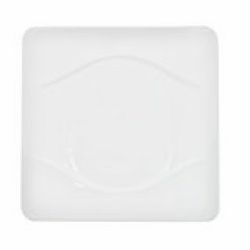 Available in a number of styles, sizes and shapes, including round and rectangular.